A MASSIVE mystery space rock is on collision course with Earth, according to crackpot theorists. NASA confirmed that the mysterious 2016 WF9 is approaching Earth and we should be able to see it orbit the planet next month. The Sun reports the space rock was detected by NASA in late November. It’s in the middle of its of. 9 year orbit between Jupiter and Earth and will approach us on February 25, flying by at a distance of 32 million miles from the planet, they claimed. But self-styled astronomer Dr Dyomin Damir Zakharovich has accused the space agency of a cover up and warned that the space rock is a fragment of fabled planet Nibiru which is headed straight for us, according to reports. He added that the impact could wipe out a city if it strikes land or cause a devastating tsunami if it lands in the sea. “NASA is lying through its teeth. It is not conceivable that they do not know the truth. We have seen the data,” he said. Nibiru is a fictional planet predicted to bring about the end of the world, according to doomsday theorists. 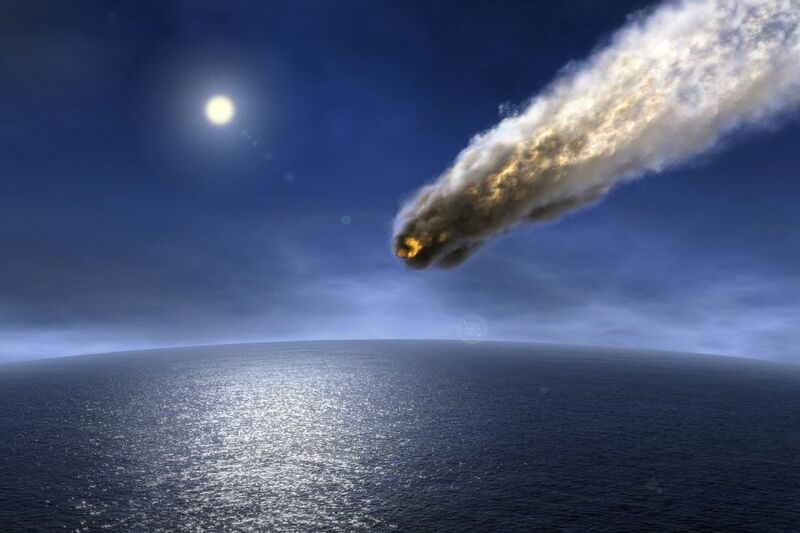 It’s believed it will rain asteroids on the planet causing mass devastation. NASA experts believe the 2016 WF9 asteroid is between 0.3 and 0.6 miles across. If correct, it would be likely to burn up on entry to Earth. But Dr Zakharovich claims it’s much larger and will blast through the Earth’s atmosphere with ease. The bizarre claims come as an international bid to save humanity from doomsday asteroids has run out of cash. Mission hailed as a “dry run for the apocalypse” was due to work out how to steer space rocks away from Earth.